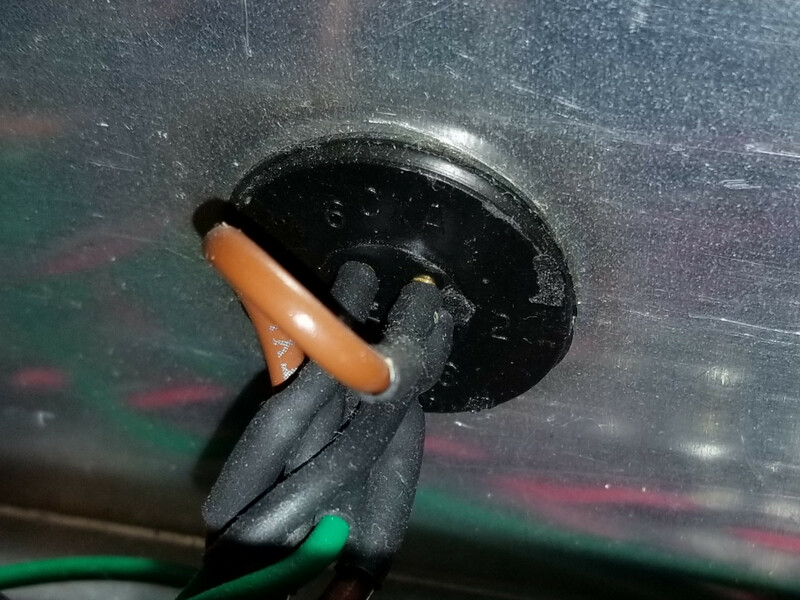 This connector is part of a home built current controller I found. It is 20 years old. I know it's a long shot, but I am wondering if anyone can identify it, as I would like to use it. The only markings I can see on it are one the back side, it says "CXA" then it enumerates the pins 1 to 6. The outer diameter of the barrel appears to be about 0.7 inches. 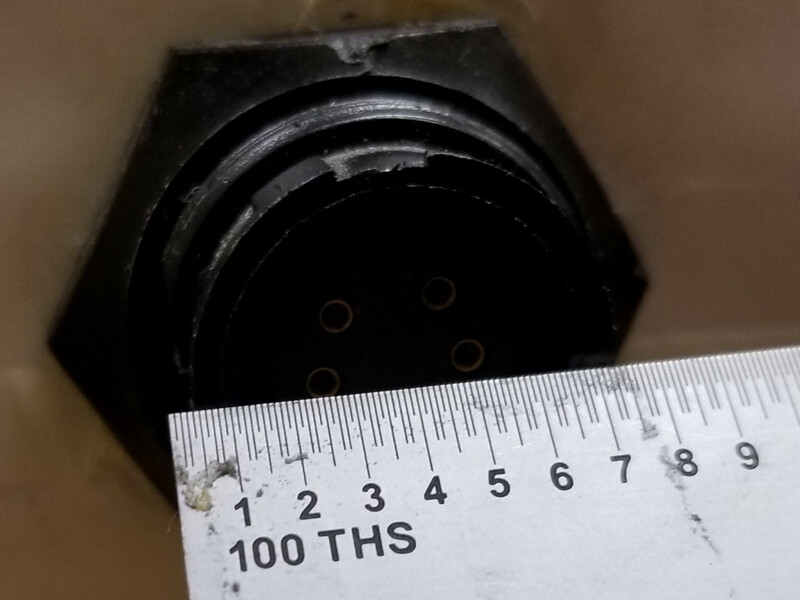 Looks like this type of circular connector. "EN3® Sealed Connectors, 0.715" OD, 2-18 Contacts"
There's a similar series mini-CON-X here (page 10) which may be right, but the data is a bit sketchy. Not the answer you're looking for? 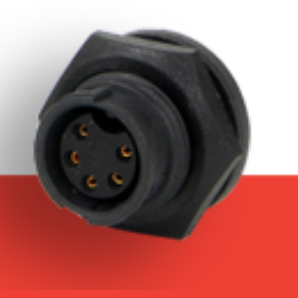 Browse other questions tagged connector identification or ask your own question. 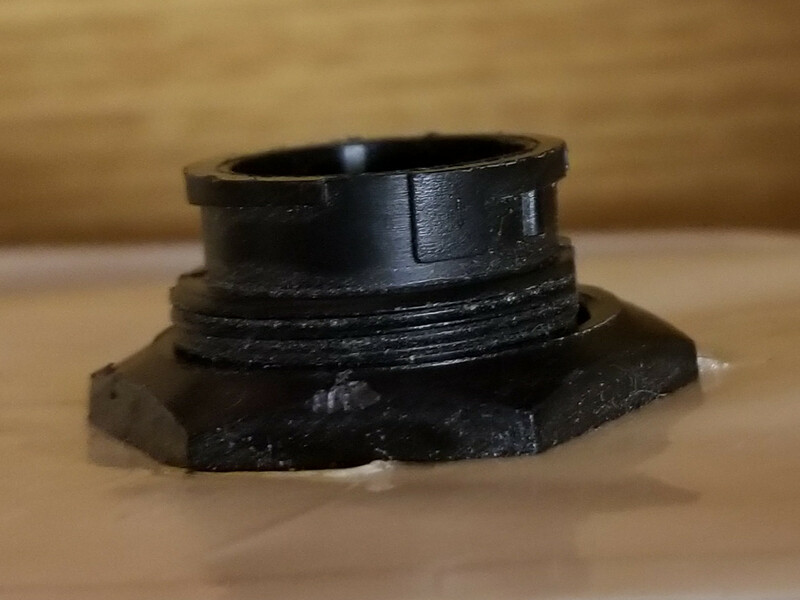 Anybody recognize this flat-flex connector? Identifying mystery dual channel opto detector? 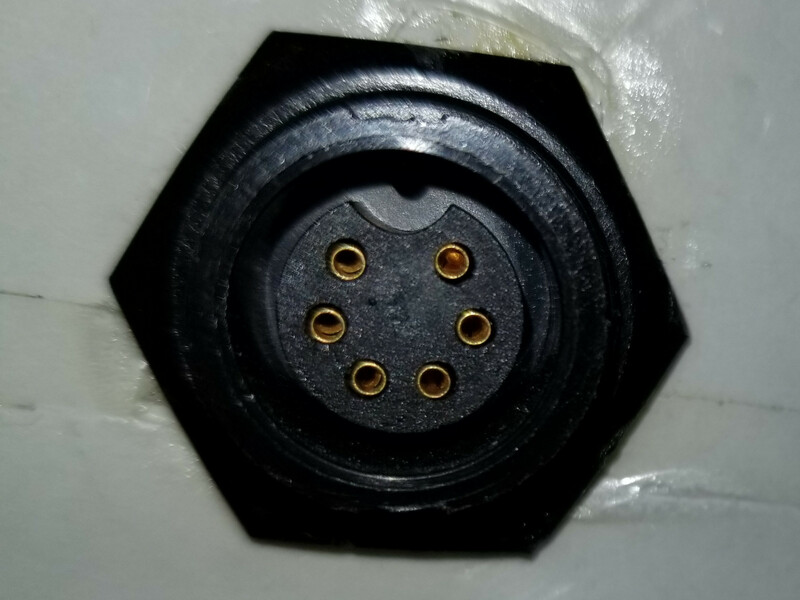 Can anyone help me identify this connector type?